This volume explores issues in analogy, analogy making, analogy interpreting, and analogy use at the confluence of disciplines such as linguistics, cultural studies, literary studies, and their intersectional disciplines. 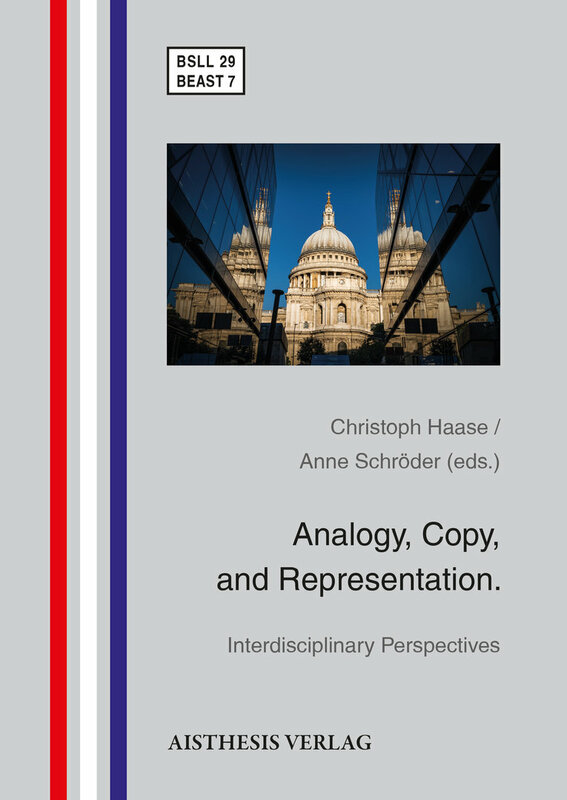 It represents samples of the state of the art in interdisciplinary analogy research, providing a dialogue between the aforementioned fields, which illuminates relevant aspects of the phenomenon of analogy and thus creates a mutual benefit between and across the different domains. Hence, this volume represents a genuinely interdisciplinary endeavour that adds to and transcends research goals in the cognitive sciences such as the nature of causation, the emergence of structure (in language, culture, and literature) and the evolution of structure-building aspects in language acquisition. This collection of articles thus contributes to a transdisciplinary understanding of analogy, analogy making, analogy inter­preting and analogy use and will inspire many to continue thinking differently about (and with) analogies.